Dr Gavin Ash is a Professor of Plant Pathology and Director of the Centre for Crop Health at the University of Southern Queensland. He has over 120 peer-reviewed publications on plant diseases and pests, specialising in biological control in Australian cropping systems. He has held research grants with a value in excess of $10 million from ARC, GRDC, RIRDC and ACIAR and has worked in laboratories in Asia, North America and Europe. Dr Ash received his PhD from the University of New England in Armidale working on the epidemiology and crop losses associated with stripe rust of wheat. 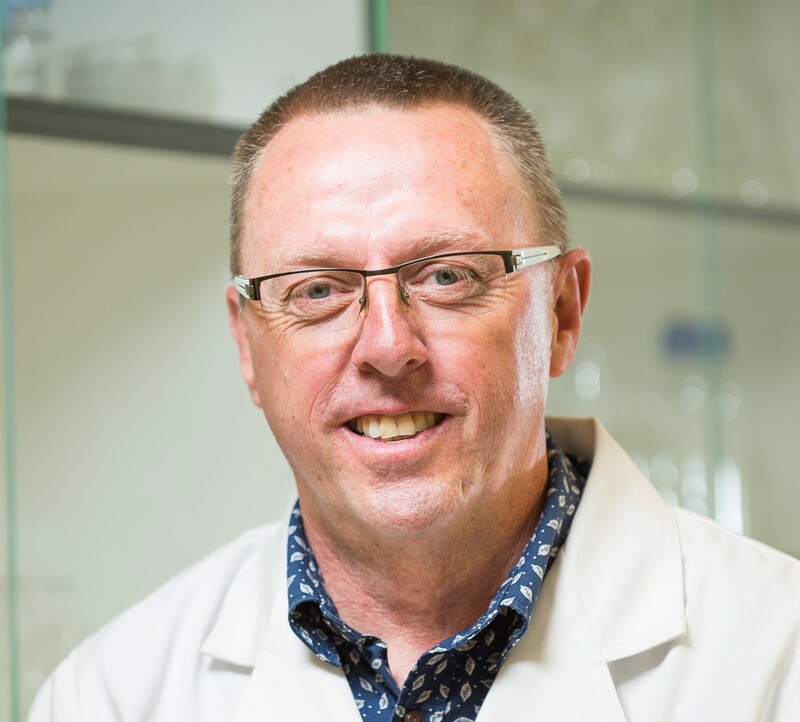 He then worked as a lecturer in plant pathology at Charles Sturt University where he became a full professor in 2011 and Head of School of Agricultural and Wine Sciences in 2015. He currently manages the Centre for Crop Health at USQ, which includes over 30 full-time research staff and 35 research higher degree students. He is an Adjunct Professor at Charles Sturt University.